Sam and Al’s story is definitely entertaining. Sams’s dad adds a lot to the story as do her friends. Sams and Al both have issues and I enjoyed the revealing of their histories. Plenty of sarcasm and cheeky comments, both of which I love. Country bumpkin and city slicker make for great fun. Mr. So Wrong is faced paced and attention holding. Plenty of action and lots of chemistry. Enjoyed this one very much as I did the first book. This can be read as a stand-alone with no problem. Witty, well written and entertaining! Enjoy! 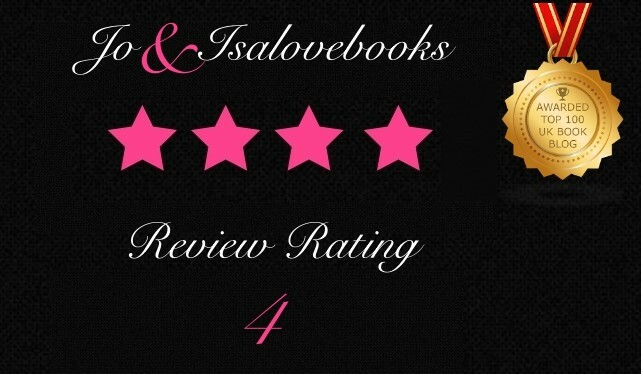 Reviewed by Becky for JoandIsaLovesBooks.